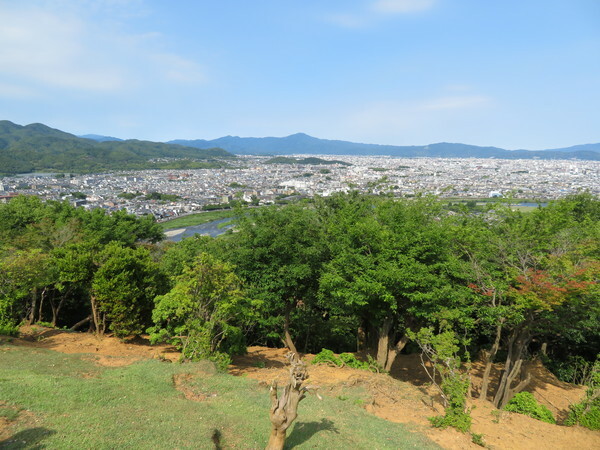 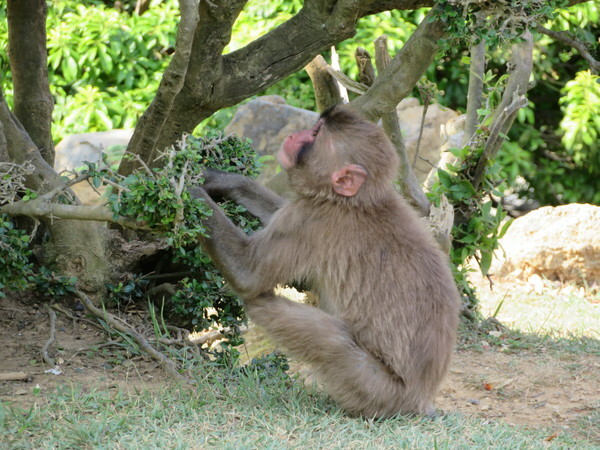 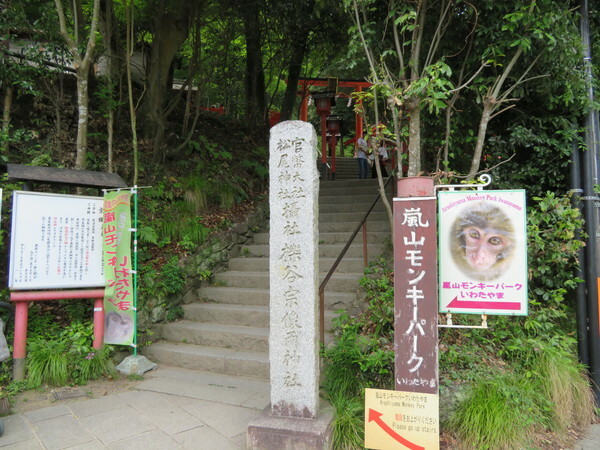 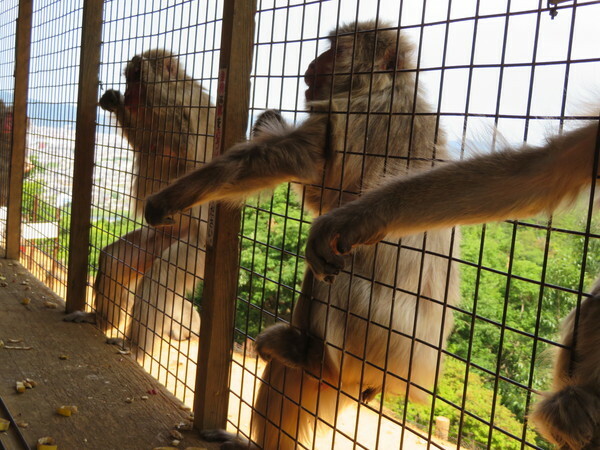 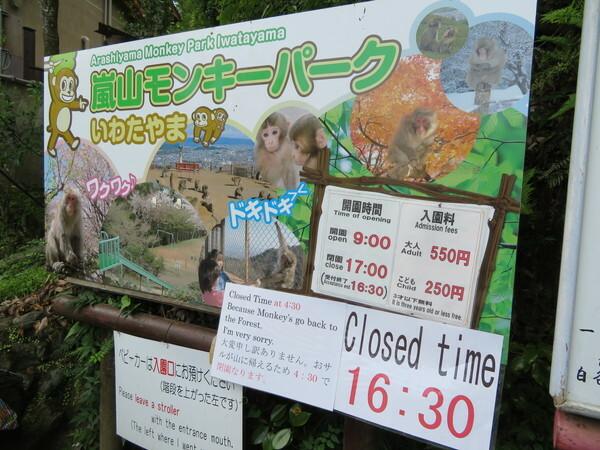 This monkey park is a one of sightseeing spots in Arashiyama area. 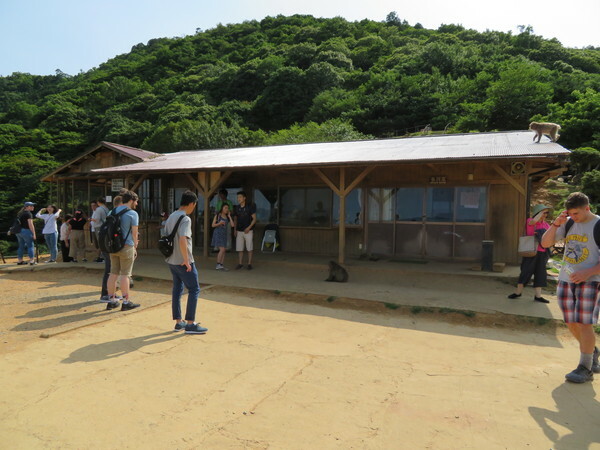 After hike up 20 minutes, you reach at wide view place. 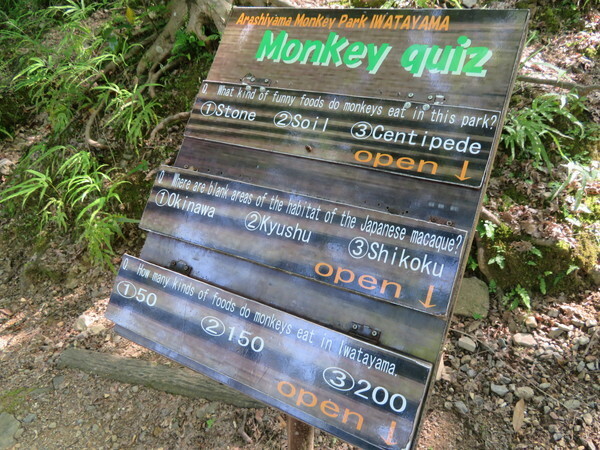 There are many monkeys there. 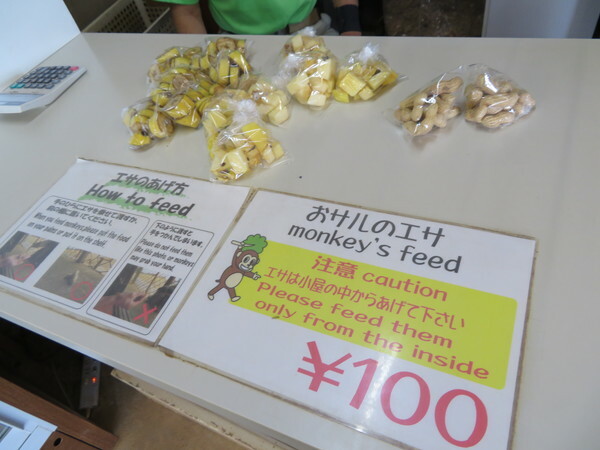 They sell monkey's snacks(100JPY). 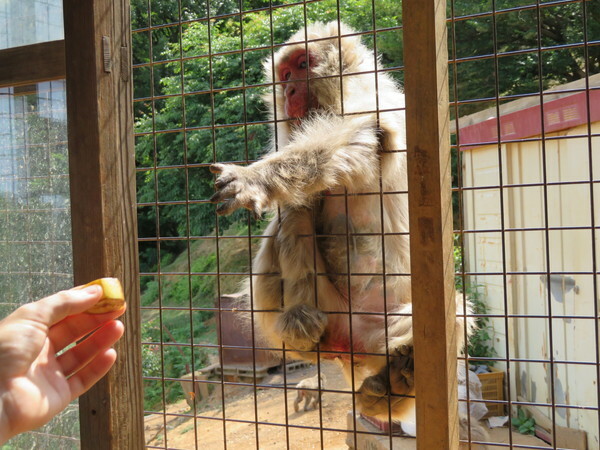 It's so fun to feed them. 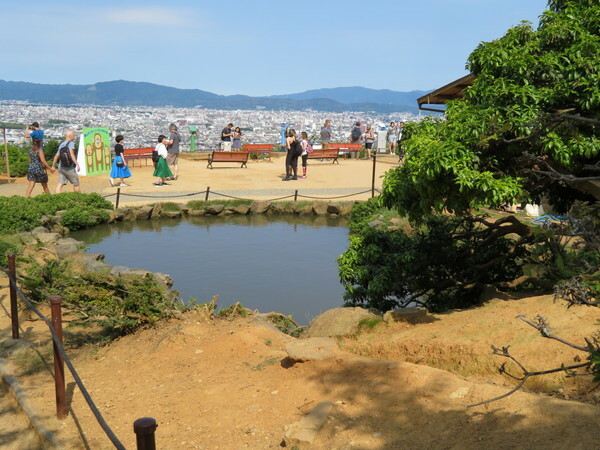 Taking photo is good with monkeys and view of Kyoto city. 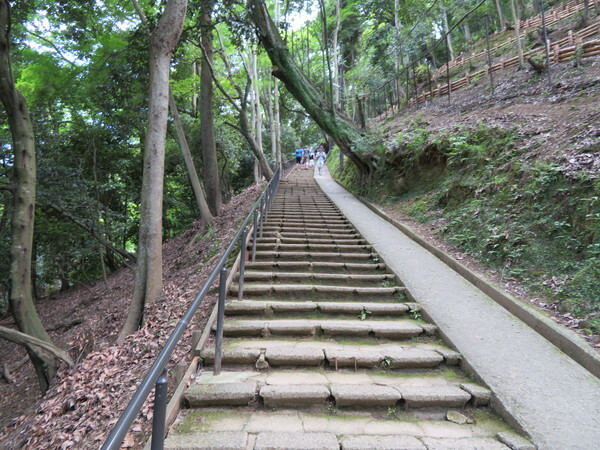 It takes 20 minutes. 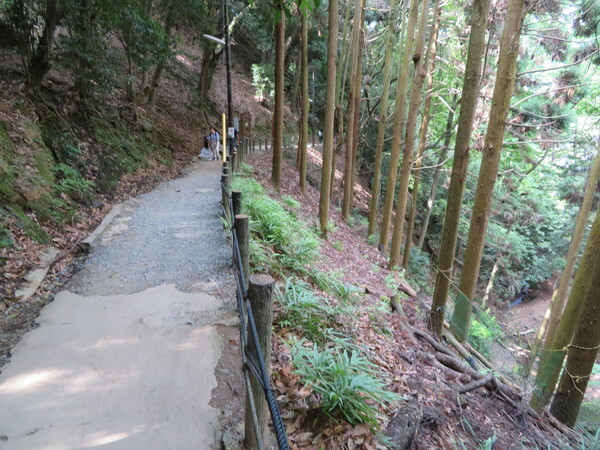 Walk slowly. 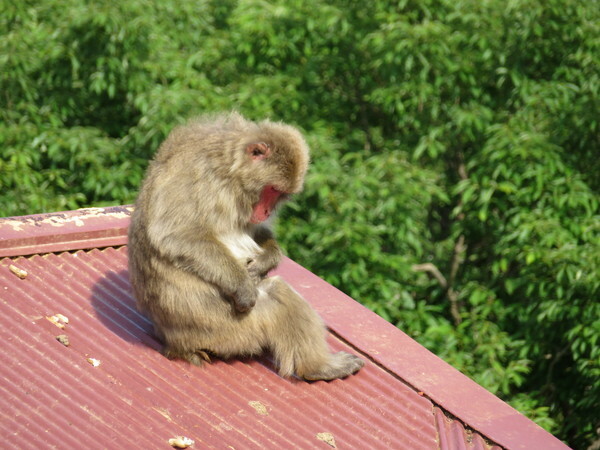 Monkey's feed. 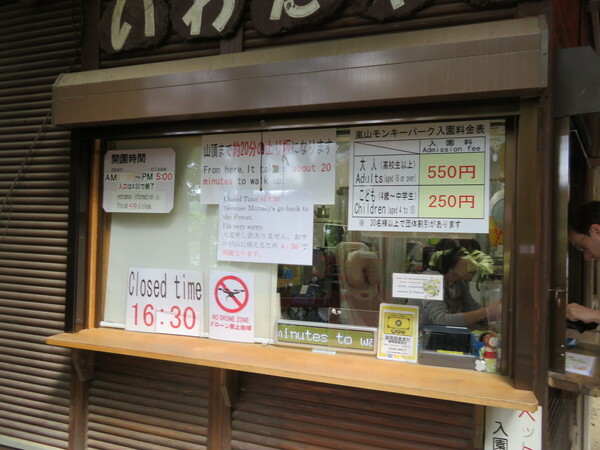 100yen a bag. 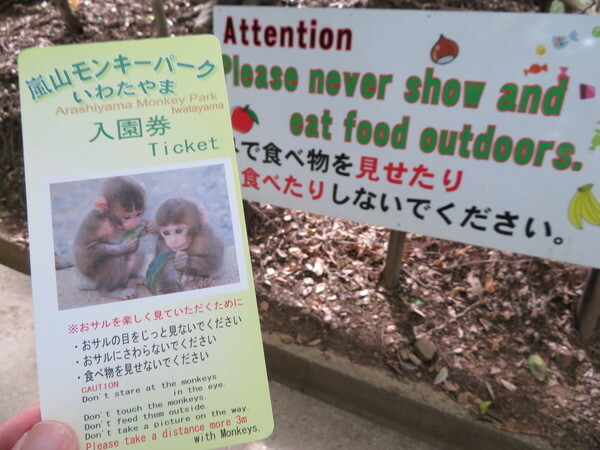 They eat fruits and nuts. 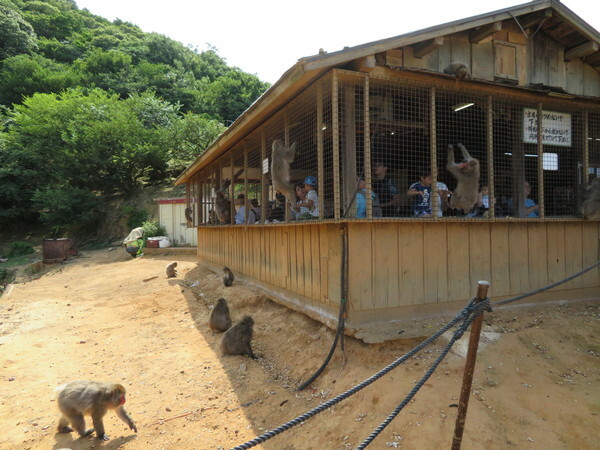 Comments about Arashiyama monkey park iwatayama.